Piazza San Domenico Maggiore, 19. A Naples must. Excellent babà (sponge cake with rum). 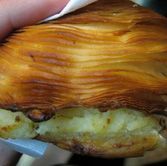 Try the sfogliatella filled with warm ricotta cream (secret to the “clamshell” crust is suina, or pork lard). Pastry shop is popular with locals for light lunch. Excellent artichoke torta, creamy with bechamel and cheese. Kids pile in for gelato after school. Great coffee (passalacqua). 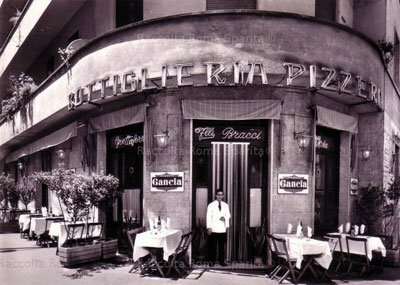 Open 7:30 a.m.-8:20 p.m. Near San Domenico Maggiore.